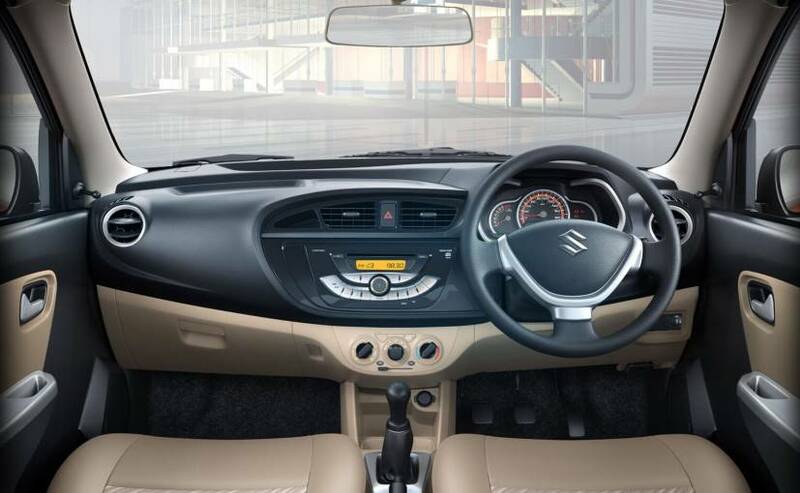 Maruti Suzuki announced just today that it has released an updated version of its best selling entry hatchback. 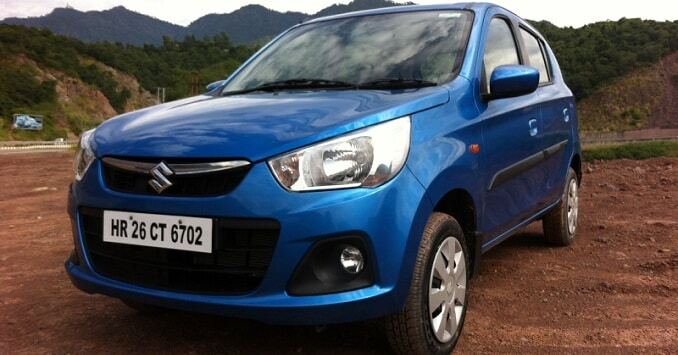 The Maruti Suzuki Alto K10 has been improved to now meet the upcoming safety norms, ahead of the October deadline. The Alto K10 now comes with a driver side airbag as standard (it was previously optional across all variants), ABS or anti-lock brakes and EBD or electronic brake force distribution. The car also gets a reverse parking sensor, driver and front passenger seatbelt reminder alerts, and a speed alert. Prices for the Alto K10 range have gone by approximately ₹ 25,000 across all variants. But here is the reason for such a steep hike. Unlike what has been reported, carandbike has exclusively learnt that the safety update also includes changes to the car's chassis and body shell. The new updated Maruti Suzuki Alto K10 meanwhile sees prices now starting at ₹ 3.65 lakh, and topping off at ₹ 4.44 lakh (ex-showroom Delhi). Prices in the rest of the country begin at ₹ 3.75 lakh.